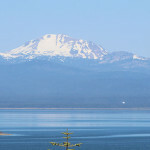 The Lake Almanor area is a scenic mountain paradise enjoyed by outdoor enthusiasts of all ages. 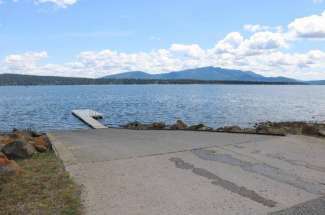 Lake Almanor with 52 miles of shoreline at an elevation of 4,500 feet is famous for fishing and water sports that include swimming, water skiing, wake boarding, sailing, kayaking, paddle boarding and more. 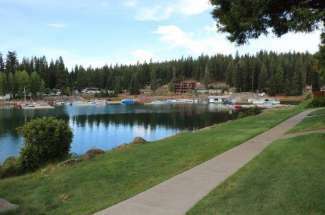 The summer water temperature is perfectly refreshing at approximately 70 degrees (21 Celsius). 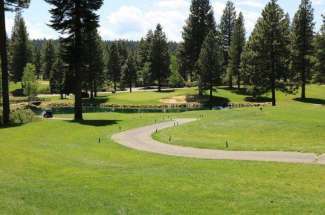 Golfers will enjoy the 9-hole Lake Almanor Country Club Golf Course, the 9-hole Lake Almanor West Golf Course and the public 18-hole USGA Championship Bailey Creek Golf Course. 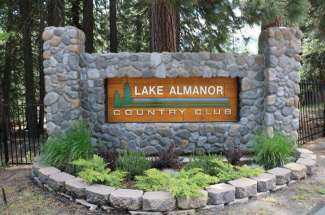 This Lake Almanor Real Estate website provides local area information and easy searching to find Lake Almanor Homes for Sale. 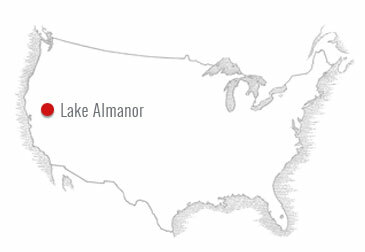 Lake Almanor Real Estate is affordable and this “responsive” website was designed to be user friendly for searching on your computer or any mobile device. 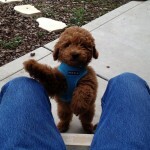 So pick a neighborhood above and try searching now. 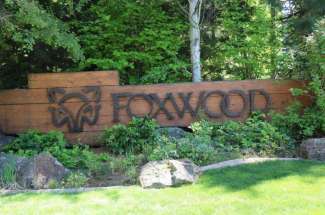 Be sure to click on the “View Photo Gallery” button when viewing a particular listing. 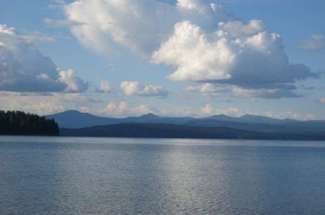 Lake Almanor is a large reservoir in northeastern California, northwestern Plumas County. 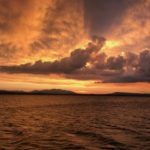 Great Western Power completed the first dam in 1914 which is now owned by P.G. & E and used for the production of hydroelectricity. 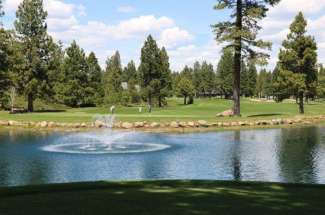 Lake Almanor was named after the three daughters of Guy C. Earl, Vice President of Great Western Power, Alice, Martha, and Eleanor. 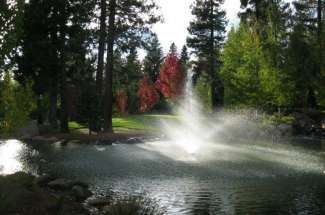 Lake Almanor properties are only about 45 minutes away from the entrance to Lassen Volcanic National Park. 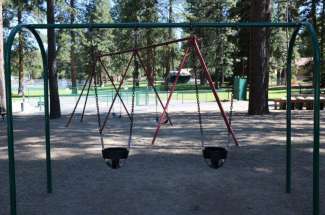 Lassen Volcanic National Park has more than 150 miles of hiking trails including a strenuous 5 mile round trip hike to the peak of the volcano and a favorite more leisurely 1.85 mile stroll around Manzanita Lake. 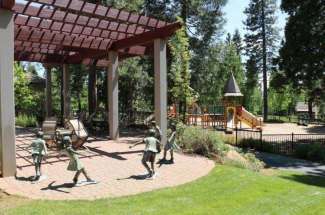 Visit the new Kohm Ya-mah-nee visitor center. 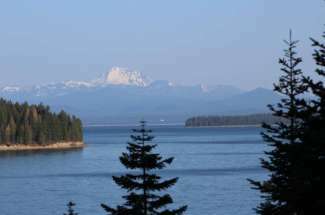 Kohm Ya-mah-nee is the Mountain Maidu word for “Snow Mountain”. The visitor center is open year round and features an indoor theater, an outdoor amphitheater, an exhibit hall, bookstore, gift shop and café.